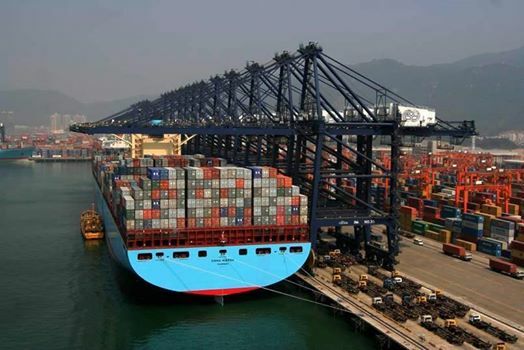 How often do you get the opportunity to see firsthand how a port operates, what projects are on the go and how product can be exported by rail? 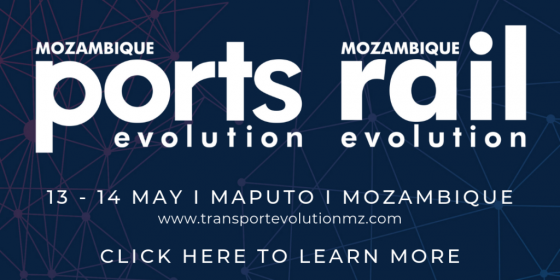 Maputo Port Development Company, the official Port Authority and host of the upcoming inaugural Mozambique Ports and Rail Evolution Forum, will be hosting an exclusive tour of the Port of Maputo. 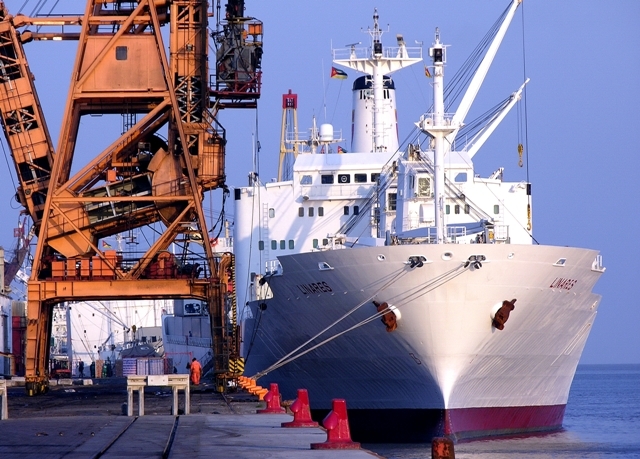 On the 15th May, Maputo Port Development Company (MPDC) invites attendees from outside of Mozambique, to join them on an exclusive tour of the Port of Maputo. The day will include a full boat tour of the port, presentations by MPDC and a networking function offering guests the opportunity to see this world class port in action. 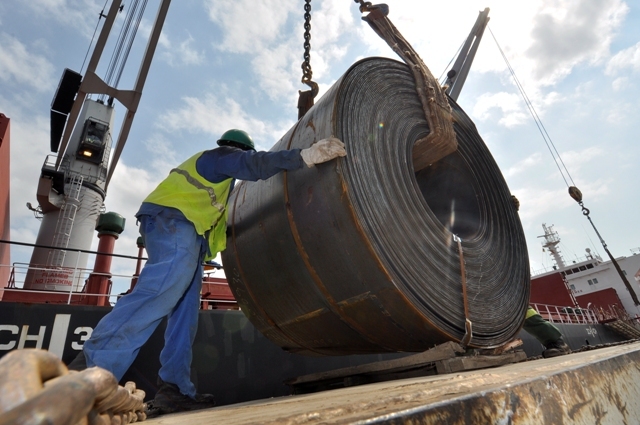 Delegates are invited to meet at the conference venue inside the port of Maputo at 09h00 on 15 May. The Maputo Port Development Company will meet all delegates and begin the day with a presentation about the port. This will be followed by a tour of the port by boat. The day will conclude by 12h00 with a light networking lunch. For more details on the port tour contact danielbloch@dmgevents.com. 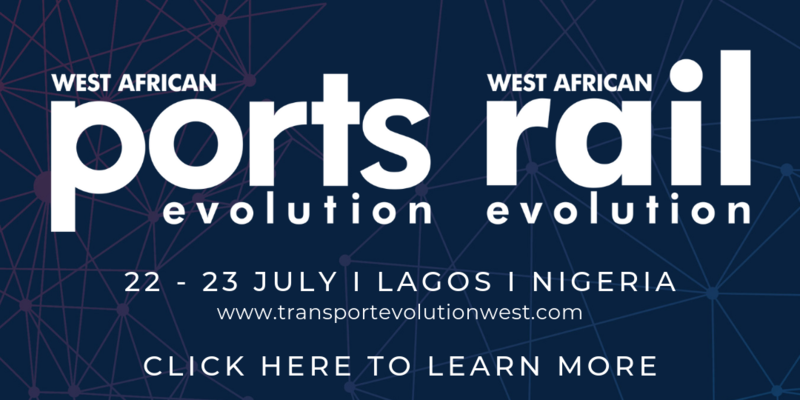 Download the programme to view the full agenda and speaker line-up.